Years ago when we adopted Canela from Dog Tales Rescue and Sanctuary, I could never have known how much a pet could change my life. When I was growing up, we always had cats and she is my first dog ever. She has quickly become of the best things that has ever happened to me. From consoling me when I lost to my dad, to the memories our little family shared over the years, #CanelaReyes still manages to put a smile on my face every time I think about her during a busy day of all things #DoTheDaniel. 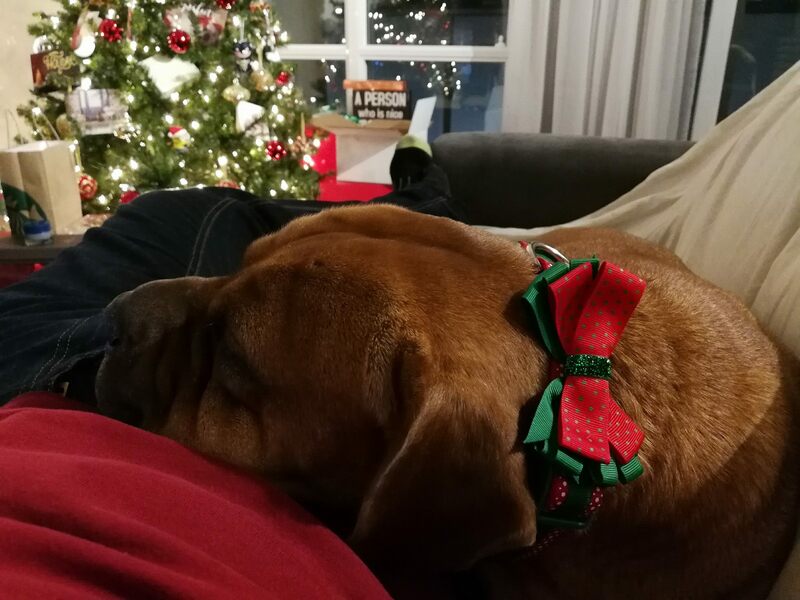 So this holiday season I wanted to find the perfect gifts to stuff her stocking (yes, a stocking is hung for her so that Santa brings her presents) and so that I can treat her the way she deserves. Our 56lb angel has been through a lot with us over the years. 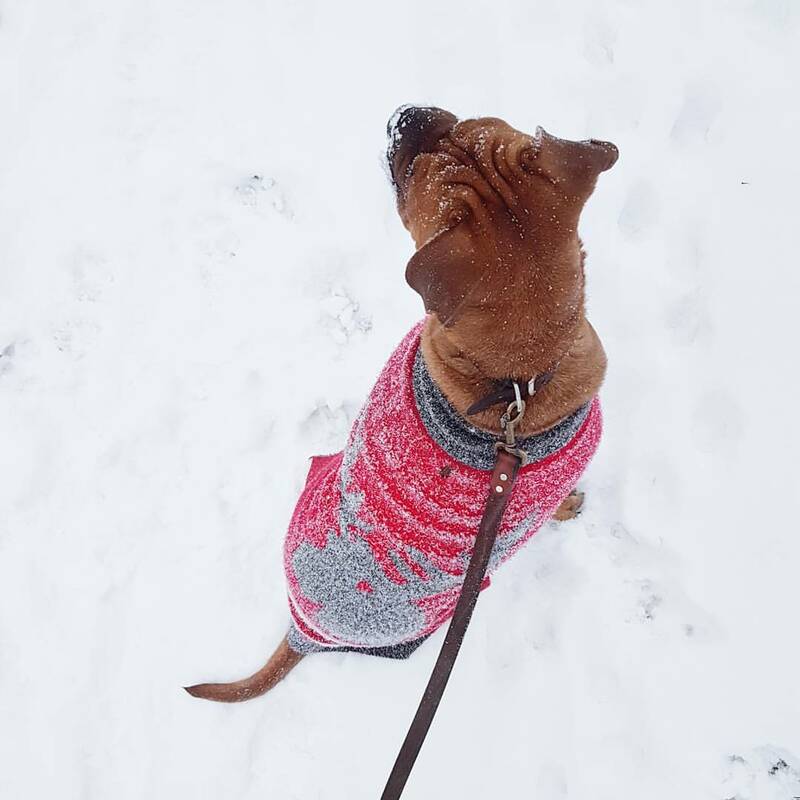 From the silly outfits we put her in (see her impressed face above) to fighting every morning while one of us tries to put on her boots for a walk in the snow, she’s earned the right to be spoiled this holiday season. And while I can guarantee my mom will get huge a comically oversized bone like she does every year, I am also mindful of the treats we feed her because her stomach is quite finicky. Yes, I am one of those dog owners. And I worry about my dog’s stomach. 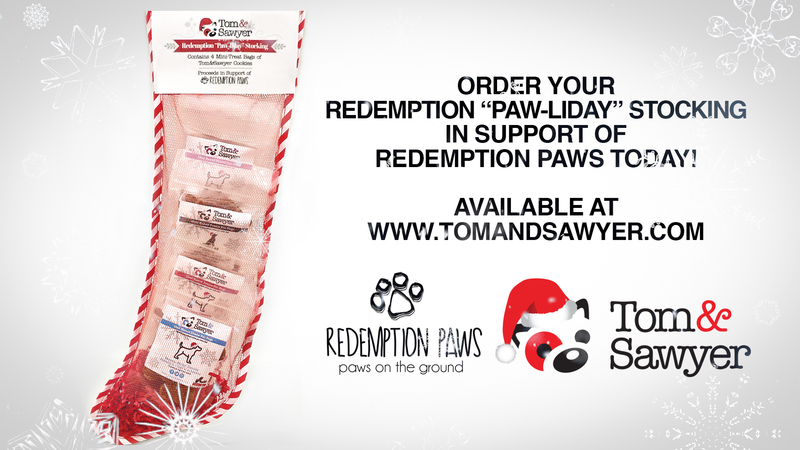 Thankfully this year Tom & Sawyer, Canada’s leader in providing fresh meals for dogs and cats, who will be providing the perfect present for all the pet lovers and pets in the family. And did I also mention that these festively stuffed stockings will have four varieties of delicious fresh baked preservative-free treats for her? 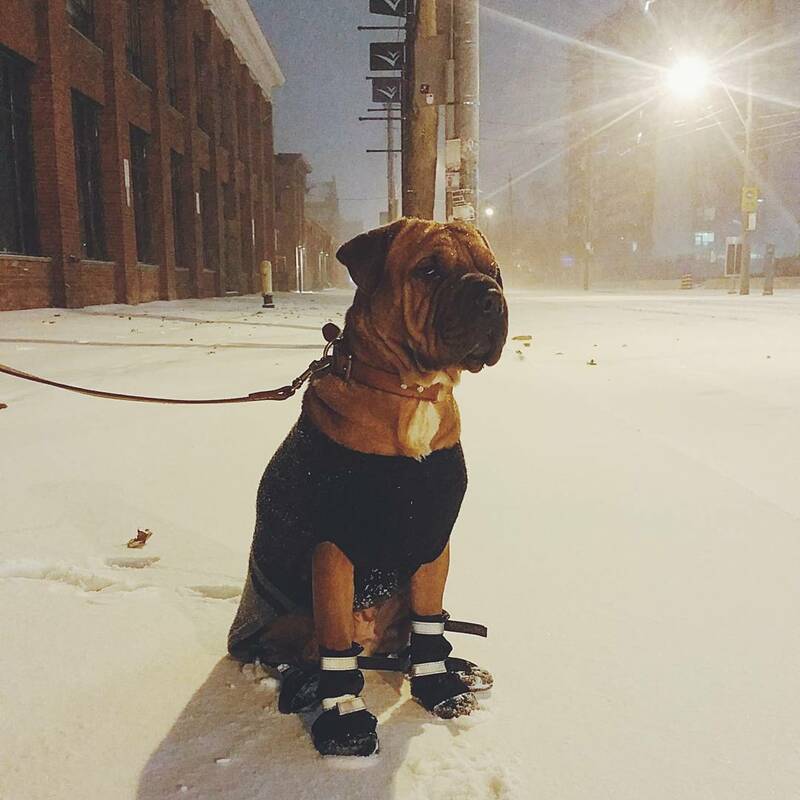 I think my favourite part is that a portion of the proceeds of each stocking will be donated to a choice of two amazing foster-based dog rescues in Toronto, Redemption Paws’ or Save Our Scruff. I’ve already clicked on the Tom & Sawyer to pre-order both stockings for Canela as we all head into the holiday season. 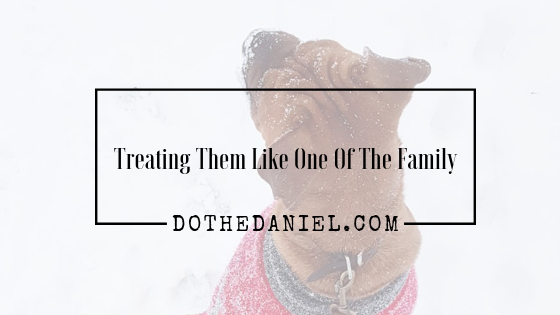 I encourage you to treat those four legged family members with something special this holiday season and remember to join in on the social media conversation when you do. Follow @TomAndSawyer on Instagram, @TomAndSawyer on Twitter and by ‘Liking’ Their Facebook Page. 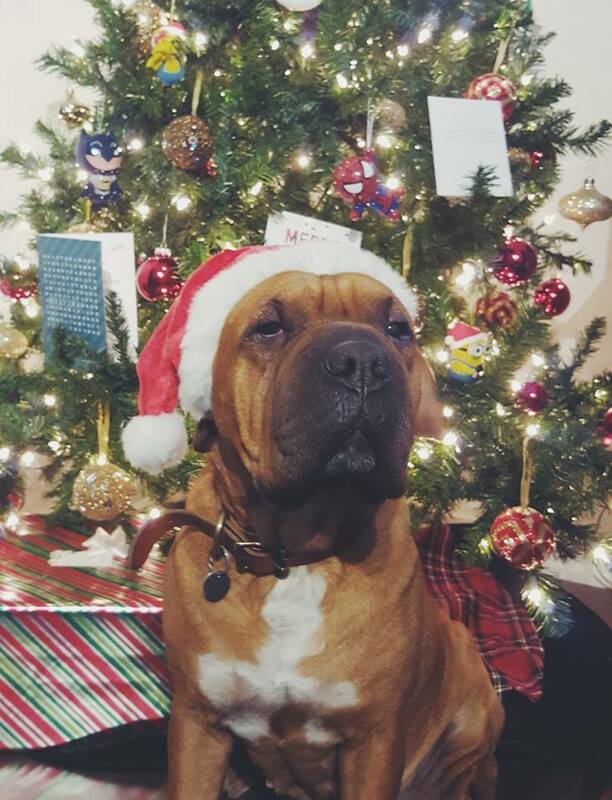 I’m sure you’ll be seeing Canela enjoying these treats this holiday season and we can’t wait to see your holiday photos with your pets!